Family history is more than a hobby, it’s an activity that blesses both the living and the dead. Connecting generations with the blessings of the temple serves ancestors, safeguards individuals, and strengthens families. Success is at your fingertips, and in the comfort of home. Cutting-edge technology makes family history wireless, paperless and portable. It’s so convenient to go and do. 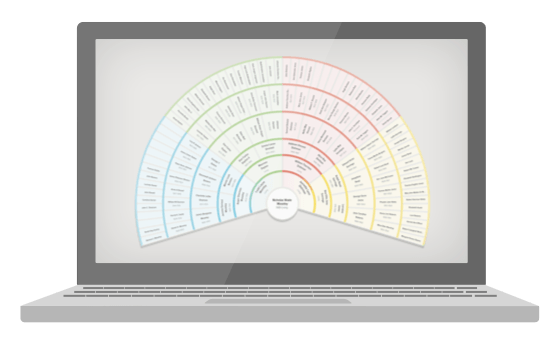 FamilySearch is the name used by the Church to describe its family history efforts, products, and services. 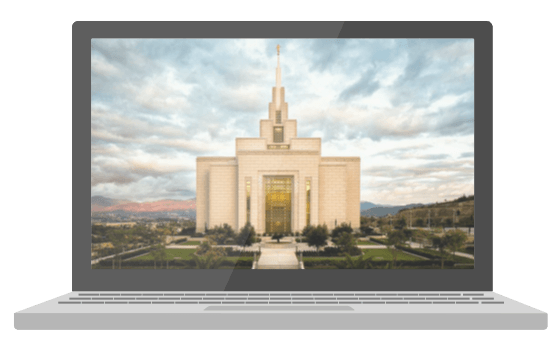 FamilySearch.org is the name of the primary website where you can discover, preserve and share your family history, and submit names to the temple. To best serve you, FamilySearch has partnered with commercial family history websites to provide access to 3.5 times the records – free of charge to Latter-day Saints (that’s a $900 annual value). It’s never been easier to find your family. Technology sharing between FamilySearch and these major partners multiplies offerings, provides deeper and broader research, and combines the unique assets of each partner to best benefit you, the patron. Offering 14 billion global historical records and integration with FamilySearch Family Tree. Available in English, Spanish, French, German, Italian, and Swedish. Specializing in the United Kingdom and its many historical colonies, with records going back to AD 875. Available in English only.  Providing family tree tools, unique matching technologies, and billions of historical records, in over 42 languages. Focusing on American family history, from 17th-century colonial New England through 21st-century immigration research. With 3 billion indexed individuals on the site and 600,000 online trees, Geneanet is the family history leader in France and Europe. 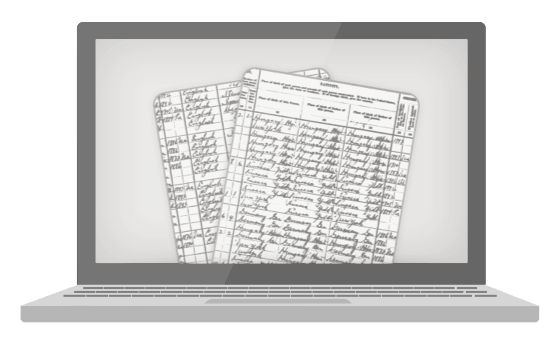 Login to create your free accounts with FamilySearch partners, and discover more about your ancestors today. Do it for them, and for yourself.